 Here at Treloar’s we know how much difference a good a cup of tea can make. 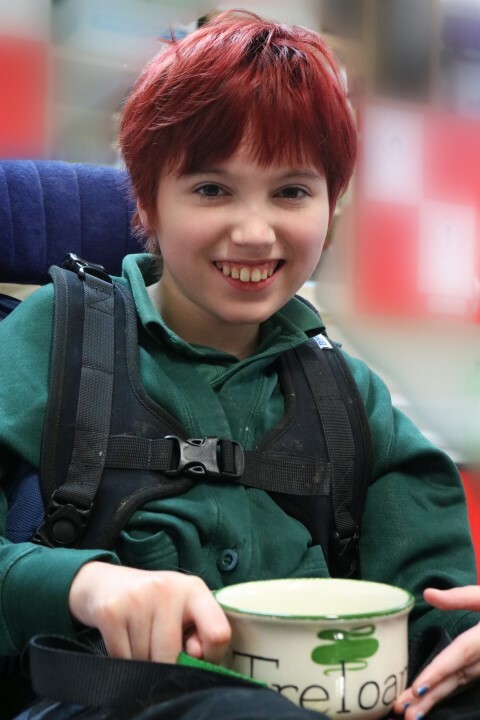 From a cup to warm you on a cold day or relax you on a busy day, tea really can make a difference and with your help we can make a real difference to the lives of severely disabled children, who come to live, learn and grow here. Join in with Tea for Treloar’s this May by hosting your own tea party with friends and family. Choose where you want to host your party; it can be at home, in the office or in your local park. Pick your perfect date, and send out your invites. Raise funds by asking your guests for a donation or charge a small amount per person. 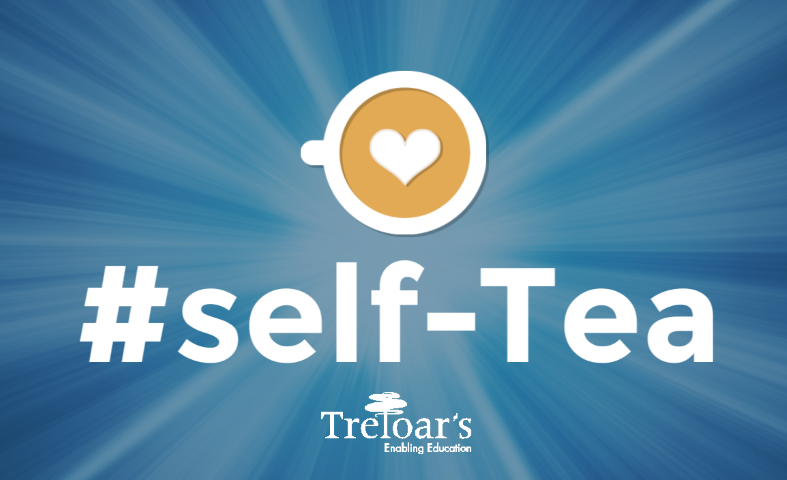 Take a selfie with your tea and make a donation. Share your photo on social media and spread the word about the good you are doing. Don’t forget to tag Treloar’s in your photo! When you sign up, you’ll receive your Tea for Treloar’s pack, which is overflowing with ideas’, recipes and resources to make sure you have everything you need to host the perfect party. Pop us an email with your details, or give us a call, and we will send you your fundraising pack with lots of ideas to make your Tea for Treloar’s a real success! By being a part of Tea for Treloar’s, you’ll be helping us raise vital funds and awareness about the work that we do.